Interactive Dreams: Tiny CD-i MAME build and why look these images sharper than before? Tiny CD-i MAME build and why look these images sharper than before? 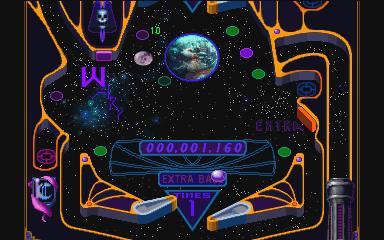 Forget the last download link: Progress goes fast and this one is even newer: This is a ‘Tiny’ MAME build containing the CDi code from MESS as it is on 28th October 2009 using a fixed gamelist like MAME. 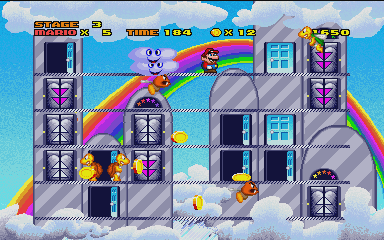 Most games will lockup or crash at some point due to imperfectons in the emulation, a couple of them do however play well: Hotel Mario, The Apprentice (no sound), Dimos Quest, Alien Gate, Jokers Wild, Tetris and a number of others seem to be perfectly playable. Is it me or do these screenshots look very sharp? 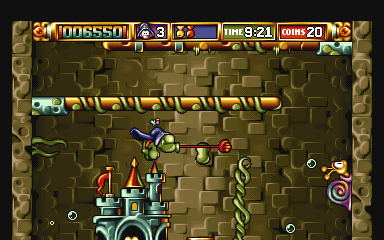 Ofcourse, I'm used to play CD-i on a conventional CRT screen, and I'm suprised how good these games look! No surprise here at all, a regular TV just doesn't do justice to the quality of the graphics of most games, esp. if you are using composite (tulip connector). S-VHS is better, SCART-RGB even better, but full Emulator digital is the best.